Check out the outstanding performance by these stars in philanthropy. Many celebrities do more than what we celebrate them for. After all, they have other interests and passions. Often times, they pursue these other passions by supporting charities and various organizations or by creating their own organization in honor of that certain cause. Some celebrities are passionate about reducing poverty and some are set on raising awareness for AIDS. Here is a list of some of the celebrities who have done a lot to help the battle to end world hunger. The frontman of the infamous U2, you’d think Bono would have achieved everything anyone could ask for with the numerous awards the band has won, but he certainly didn’t think so. Bono has founded multiple organizations that support grave issues including fighting tuberculosis, poverty and much more. He launched the F word campaign a couple years ago with his ONE organization to fight famine in Africa. 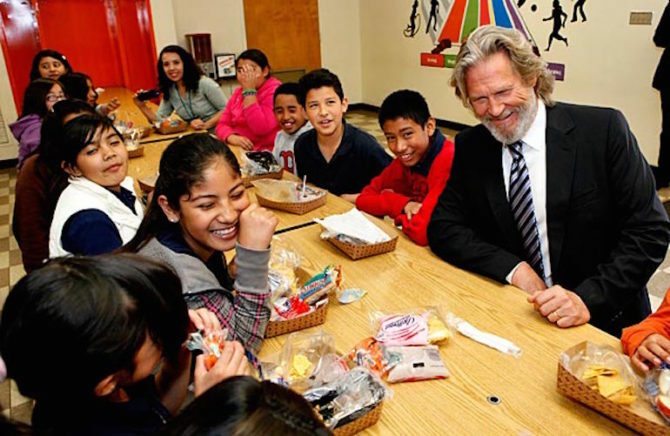 Jeff Bridges is practically a veteran in the battle to end world hunger. He took matters into his own hands way back in ’86 when he founded End to Hunger Network, an organization built up by the entertainment industry. Now, he is the national spokesperson for the No Kid Hungry campaign which advocates to end childhood hunger in America through a variety of programs. 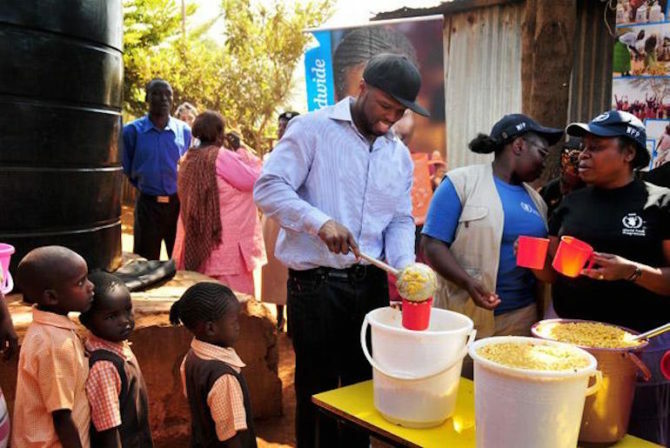 A prominent rapper in the hip-hop industry, 50 Cent didn’t always have the life of a celebrity having been raised in rough conditions. Thankful for the life he has now, he’s currently using his energy drink, StreetKing, to help fight hunger by delivering one million meals to children in need. 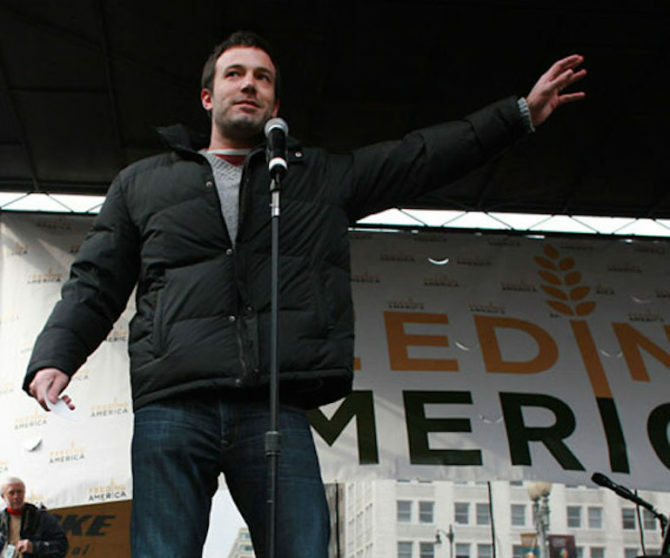 Ben Affleck is heavily involved with a variety of causes that stretch from violence and poverty in the Democratic Republic of Congo to advocating for the LGBT community. He’s also involved with many of Feeding America’s campaigns. In 2011, he was even the co-author of an article outlining the hunger situation in America. A supermodel, college student, fitness role model and philanthropist, Karlie Kloss is one of the girls in the spotlight these days. As seen on her Instagram posts, we know she has a passion for baking which she uses for the greater good. Karlie’s Kookies, courtesy of Karlie and Momofoku’s Chritina Tosi, not only satisfy a healthy sweet tooth, but help end childhood hunger by donating meals to schools all around the world through FEED. 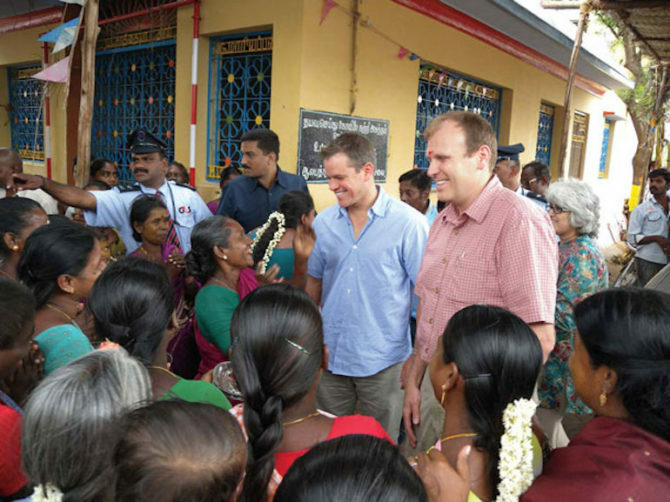 When he isn’t playing Jason Bourne or a stranded Matt Watney from the Martian, Matt Damon is out on field missions in Africa to get clean water as a co-founder of the H2O Africa Foundation and campaigning as a spokesperson for Feeding America. 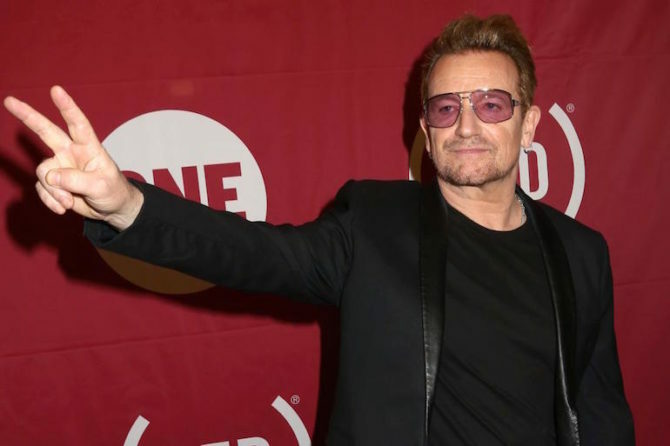 Along with other celebrities, he has also been in active supporter of Bono’s ONE organization. With a lot of focus on childhood hunger, it’s easy to forget that other demographics are suffering as well. 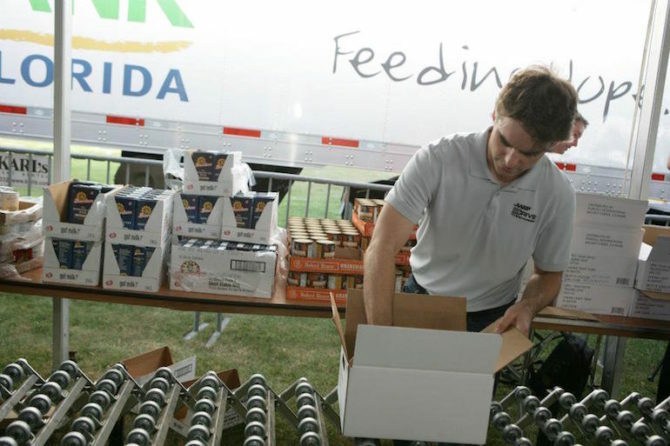 Luckily, when he’s not driving around the race track, Jeff Gordon helps end hunger among the older population through the Drive to End Hunger campaign, hosted by AARP Foundation. Christina Aguilera not only has a big voice but a big heart. She’s been on field missions around the world in places like Rwanda and Guatemala. After being inspired by these missions and by her own children, she’s raised over 148 million dollars for the World Food Programme and become a spokesperson WFP’s Yum! 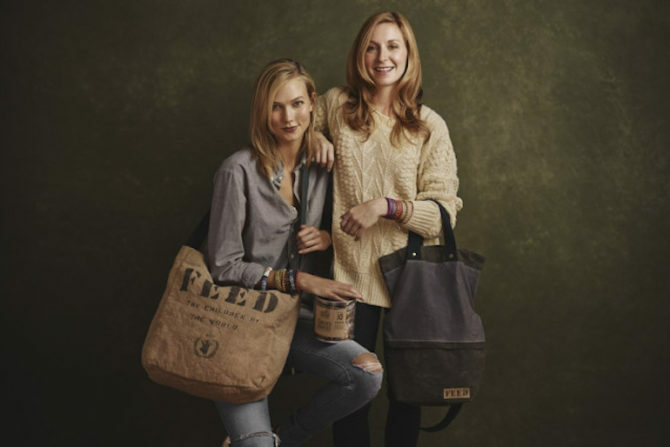 Brands World Hunger Relief Campaign. 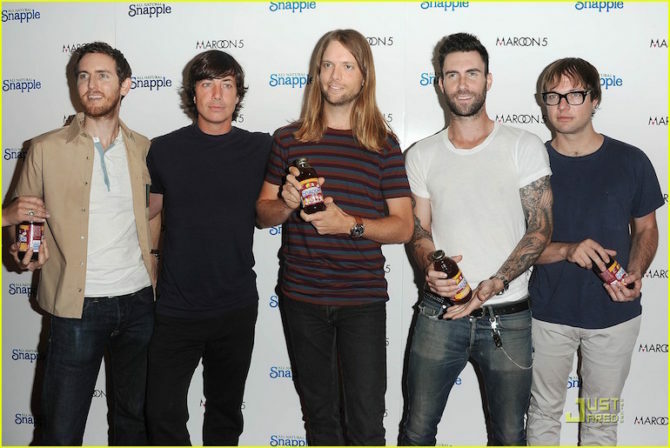 Maroon 5 doesn’t just rock on stage together, but apparently saves the world together. As a band, the group supports many different organizations and causes. Among those is Feeding America, a huge organization based on food banks that support ending hunger through programs like soup kitchens and backpack programs. 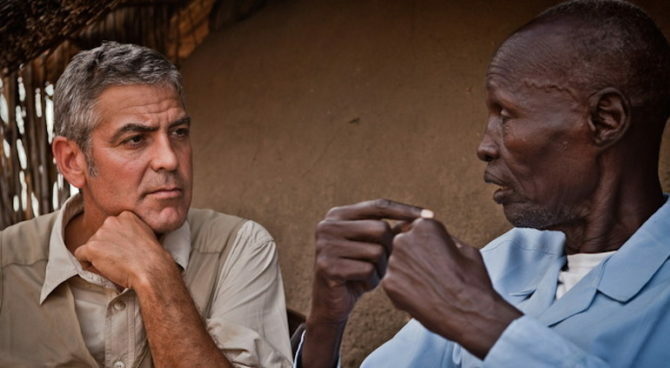 George Clooney’s may be well-known on the big screen, but he’s also a well-respected philanthropist. He’s is specifically involved with solving problems in Sudan and has collaboratively formed an organization called Not On Our Watch, which given a lot of support to the World Food Programme.